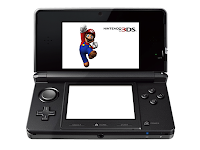 In addition, this update also introduces the opportunity for Nintendo to distribute updates for games of 3DS. The first to benefit will be 7 Mario Kart, and this, in the month of May. 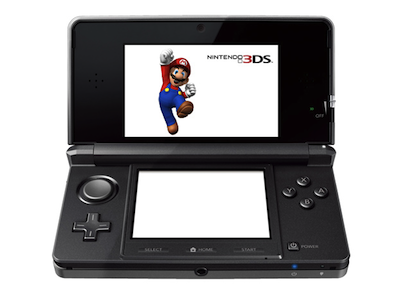 In addition to these technical announcements, Satoru Shibata has officially announced the release of New Super Mario Bros. 2 that will be exclusively available on 3DS from August 2012.